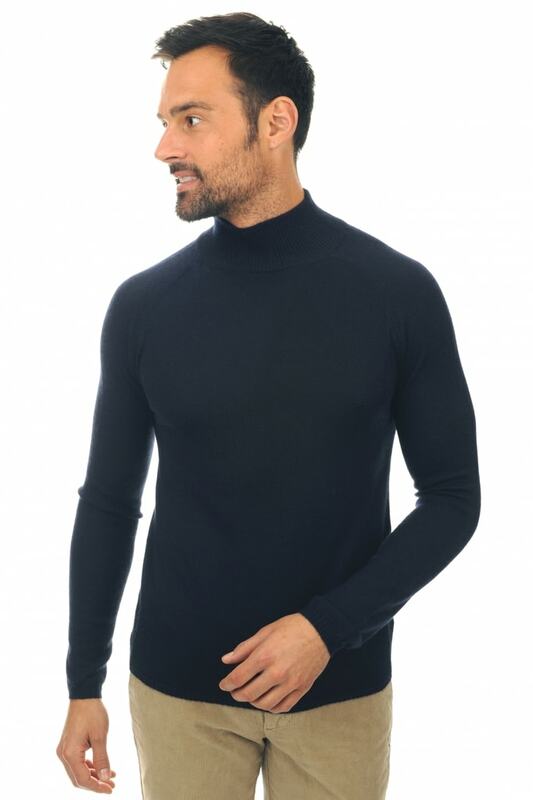 This turtleneck features raglan sleeves and is made from 4 ply duvet cashmere, which means that it is twice as thin as the cashmere we use in the rest of our products. This also makes it exceptionally soft. 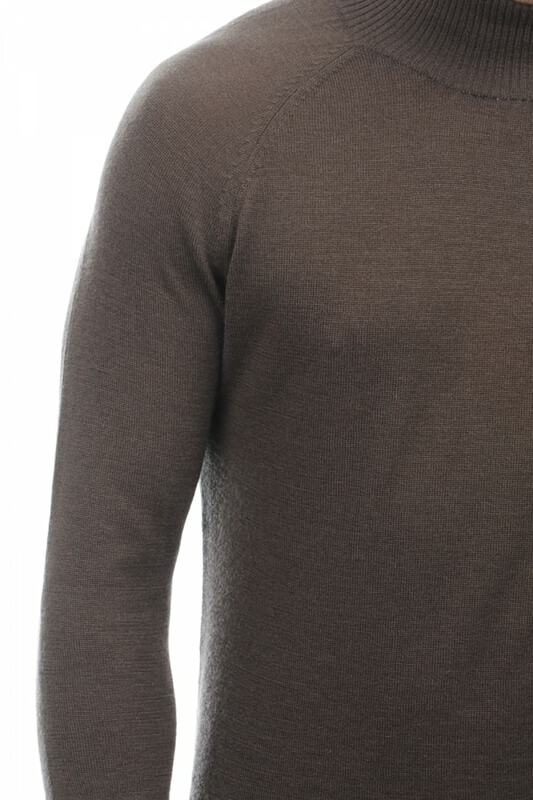 1.5 cm ribbing on the hem and cuffs.